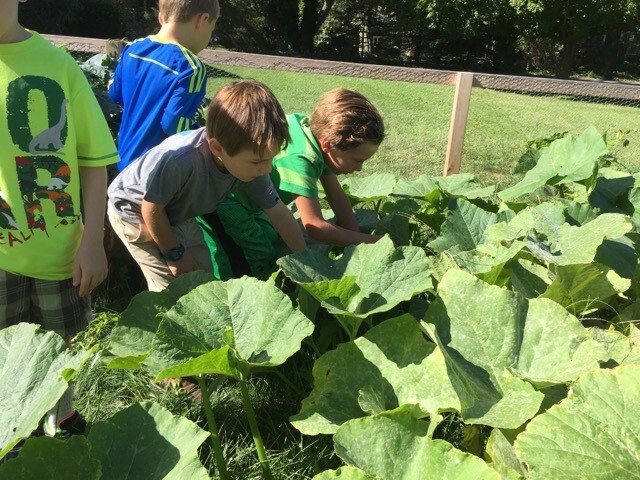 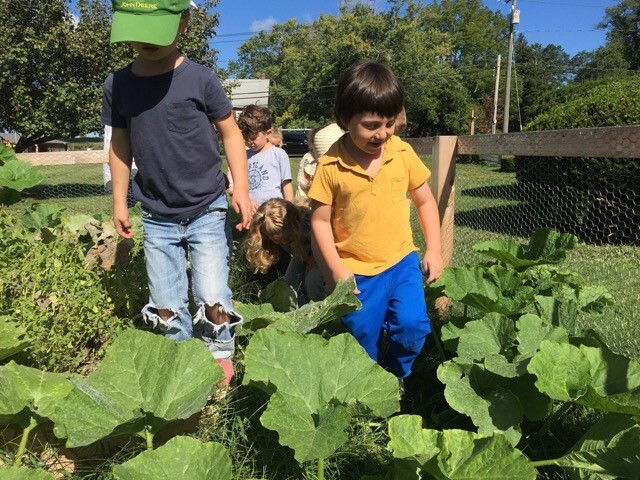 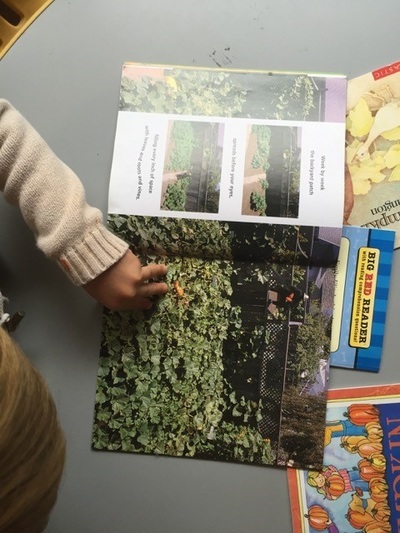 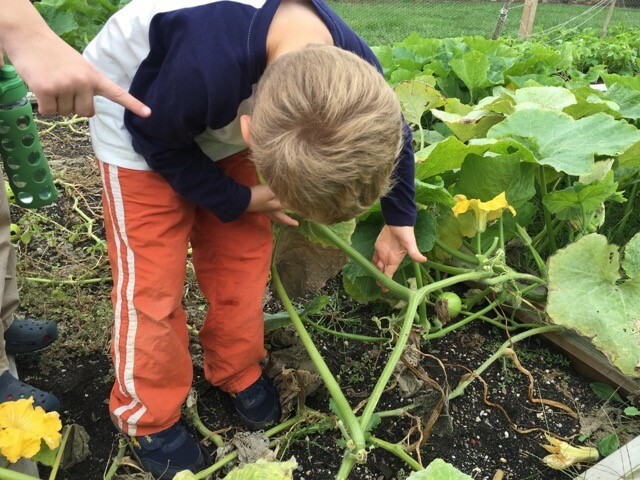 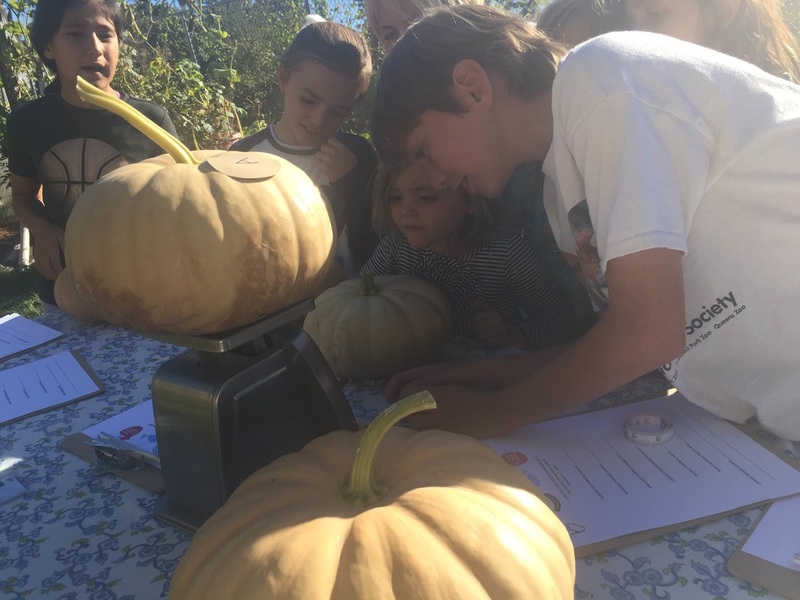 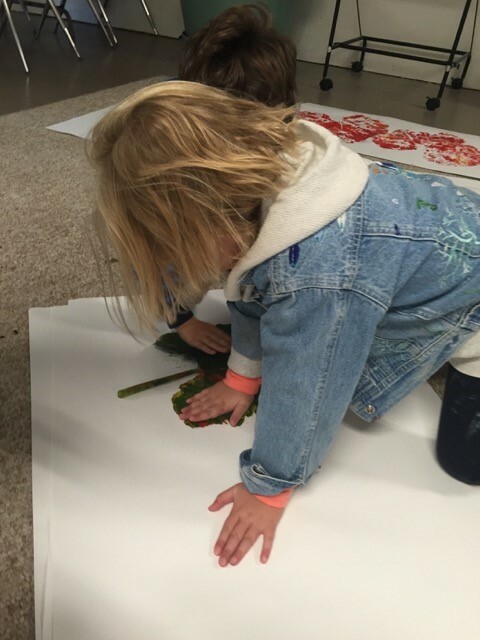 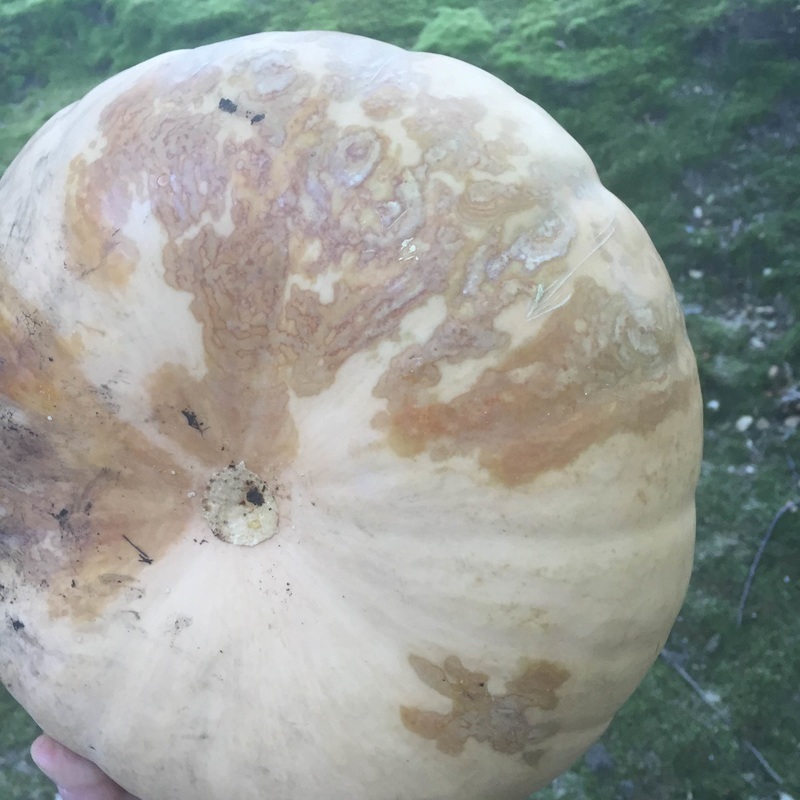 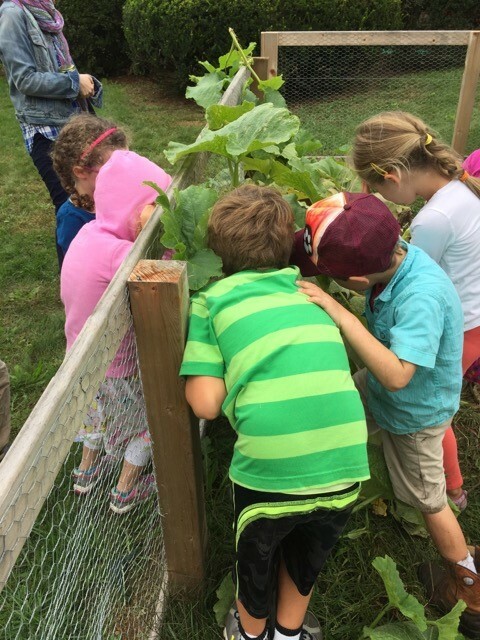 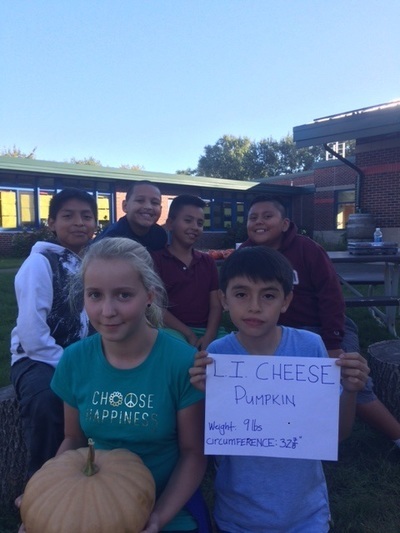 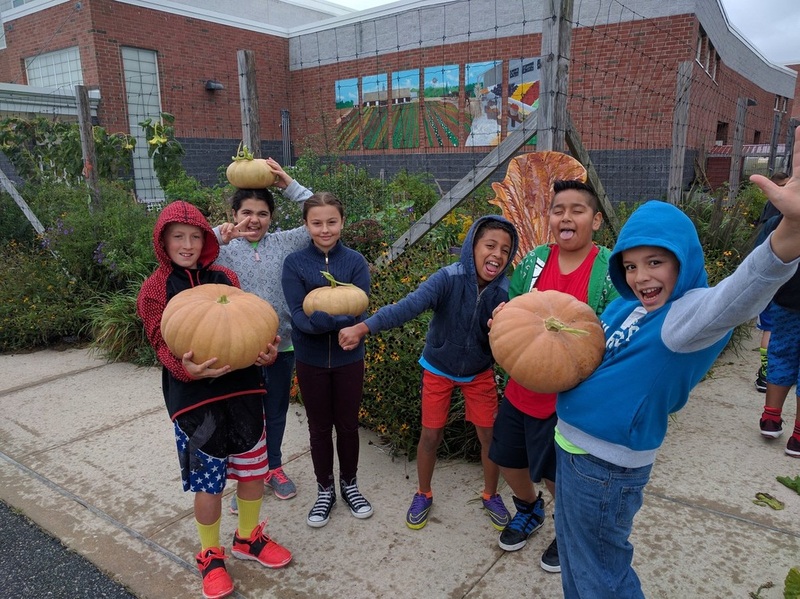 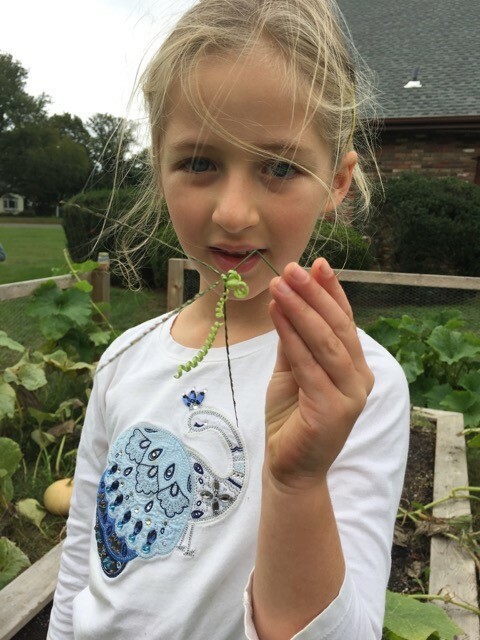 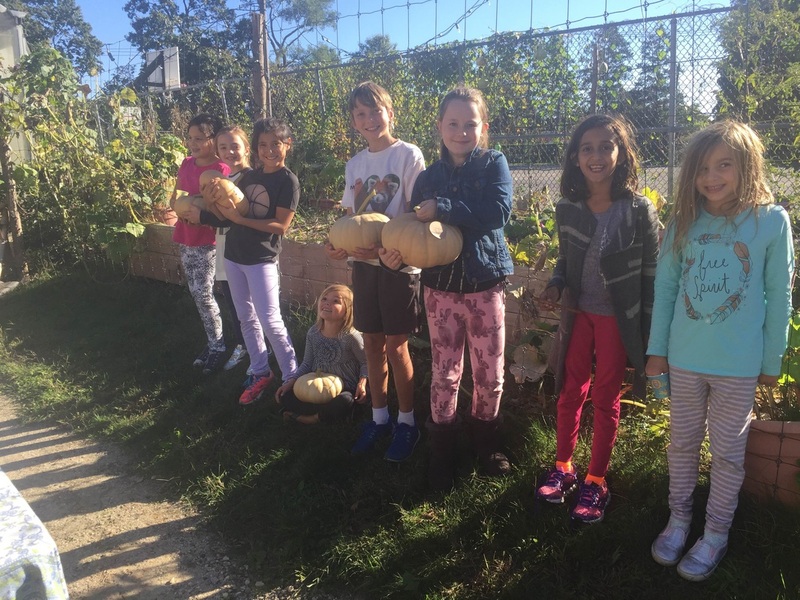 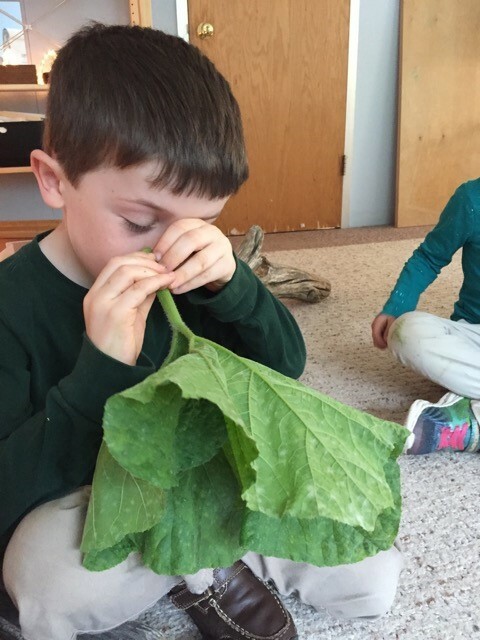 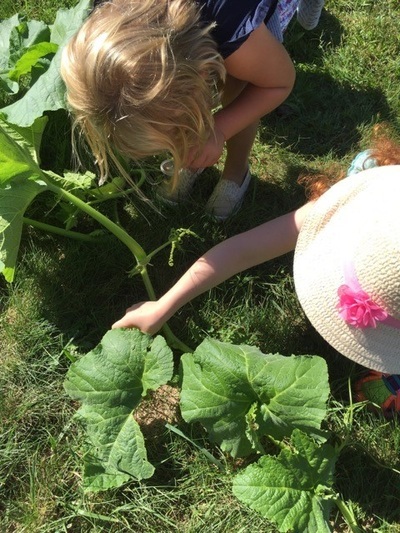 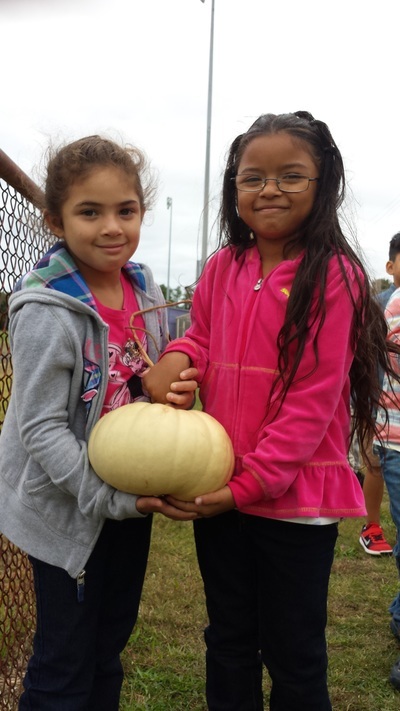 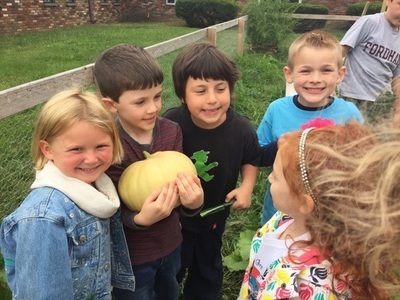 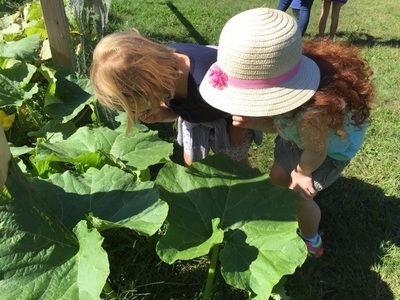 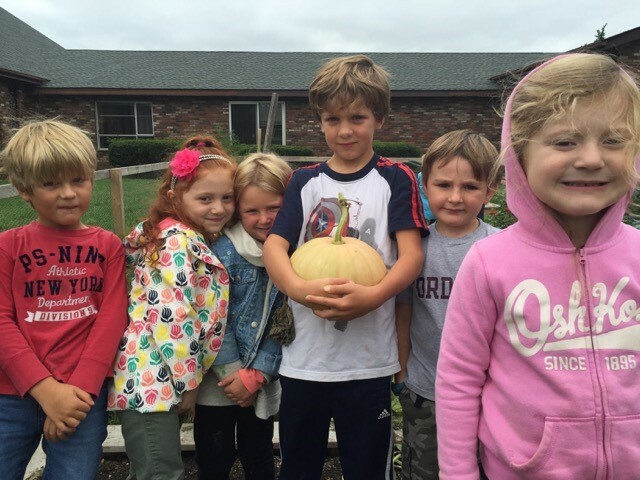 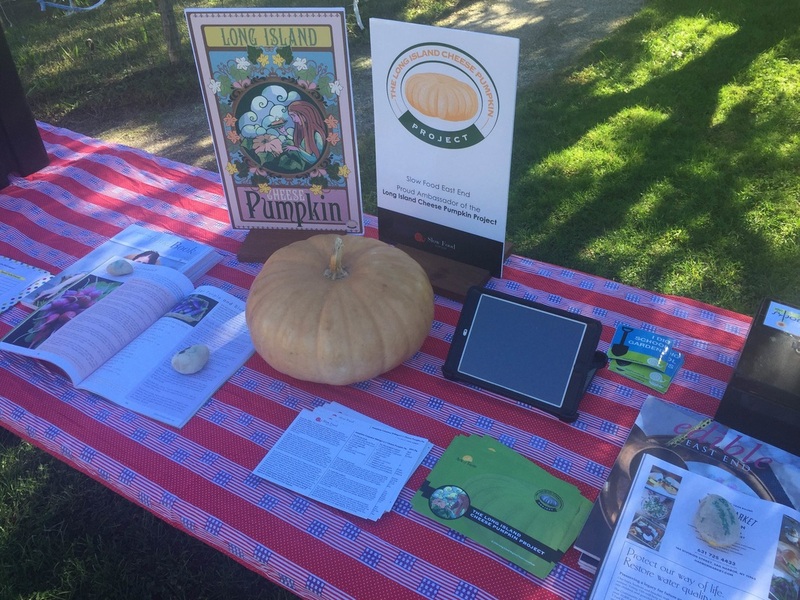 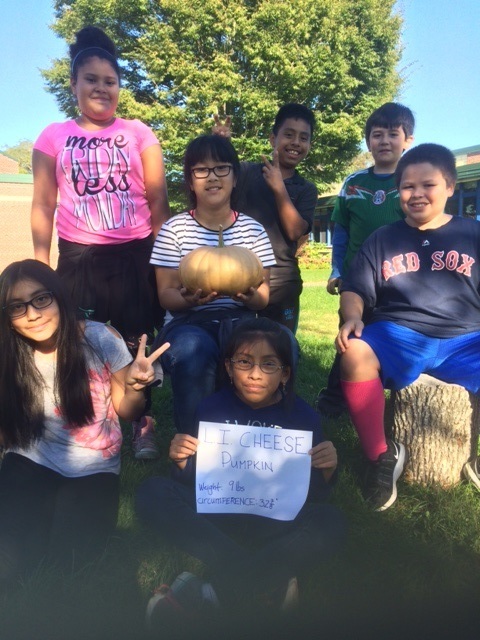 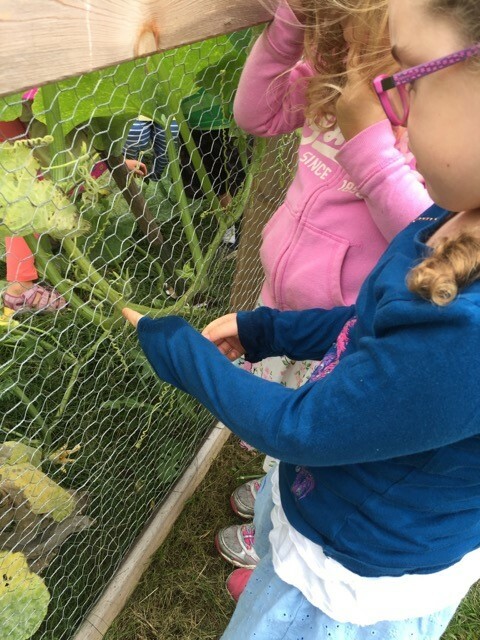 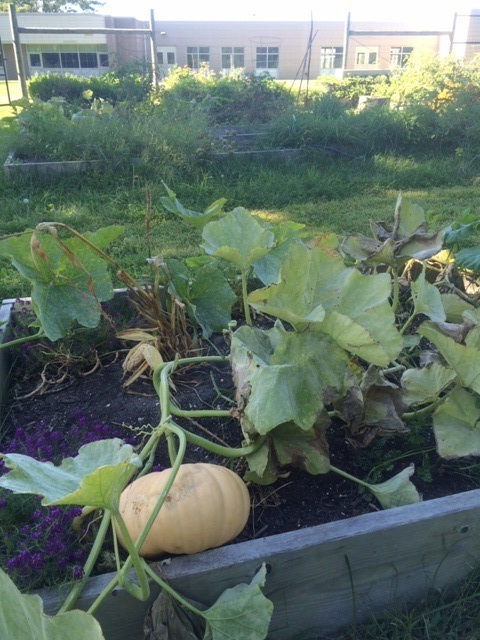 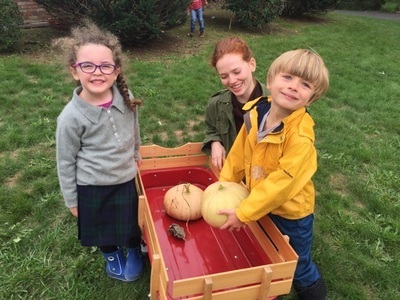 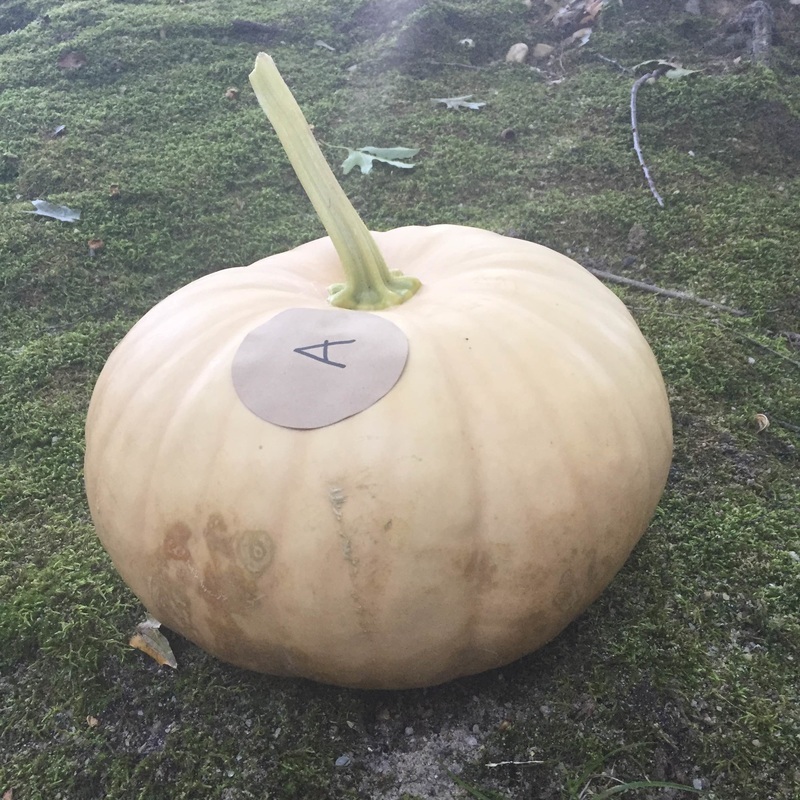 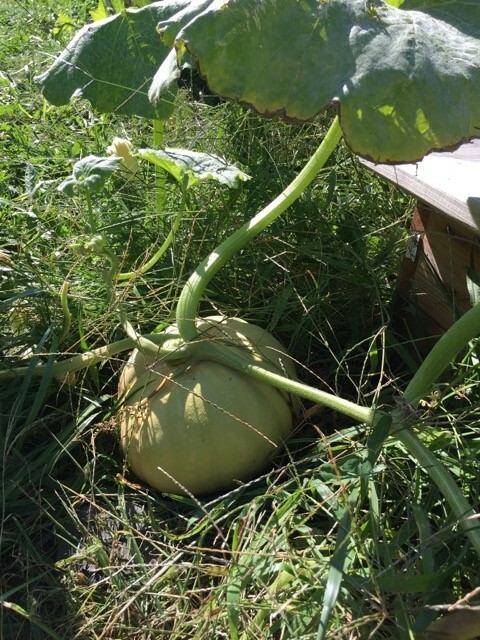 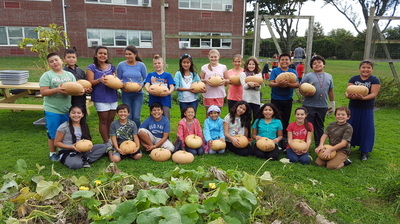 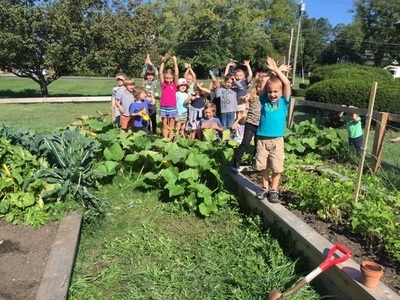 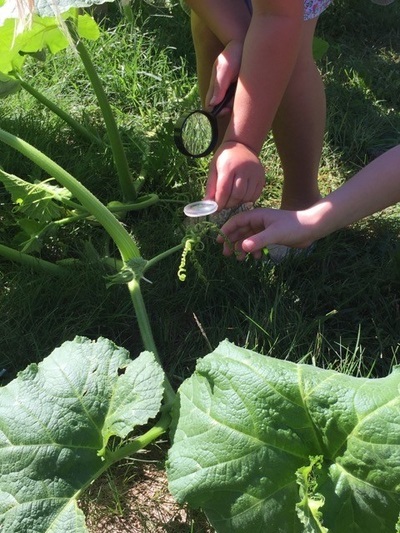 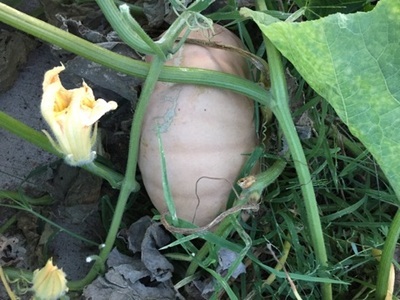 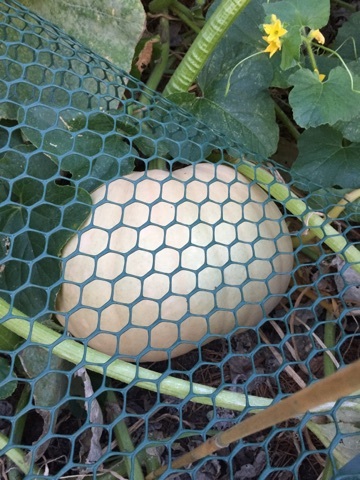 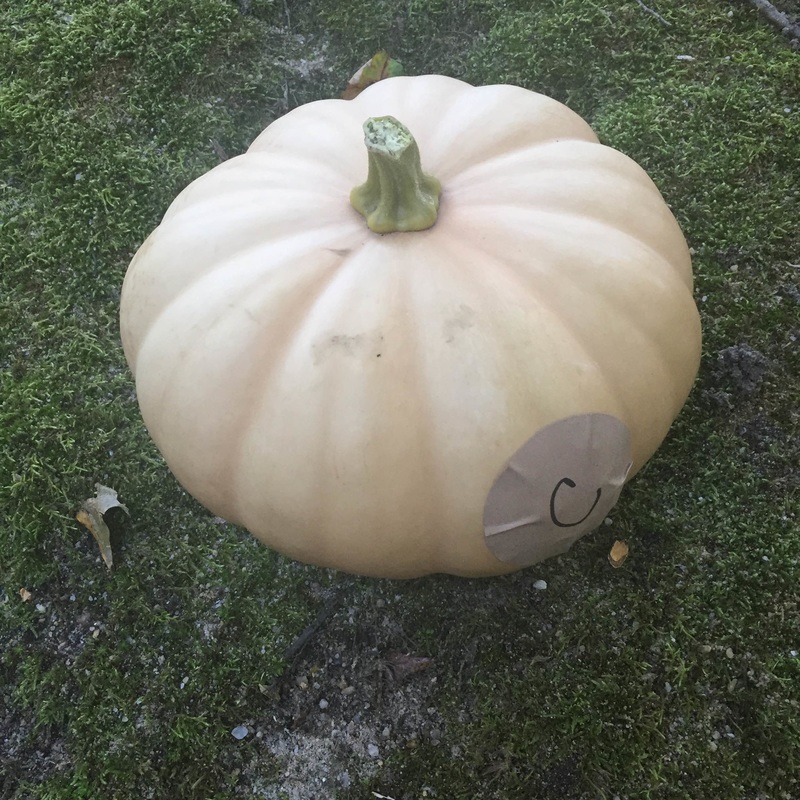 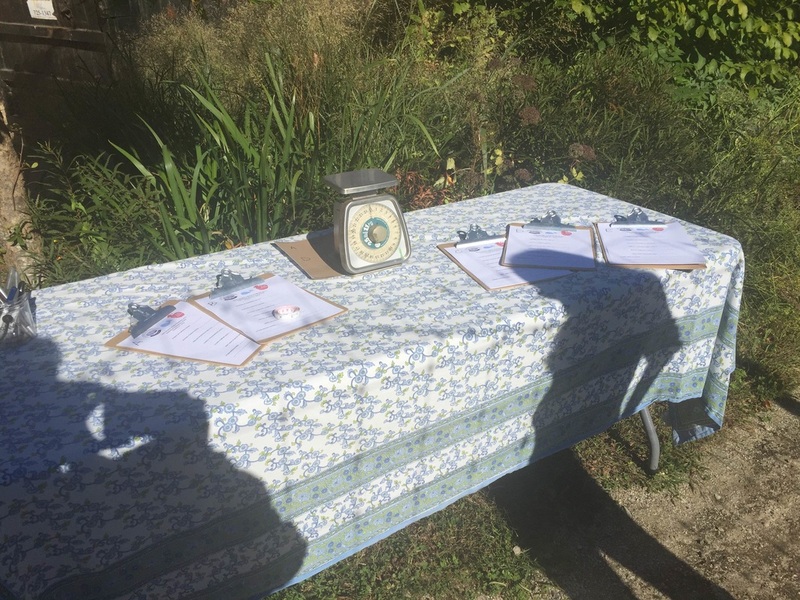 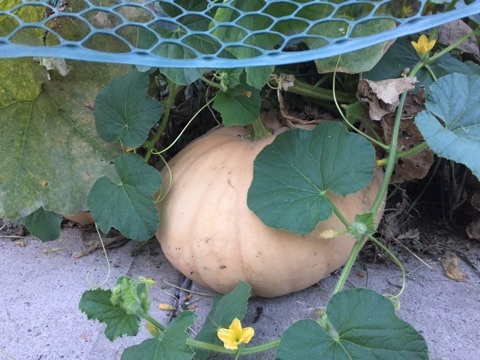 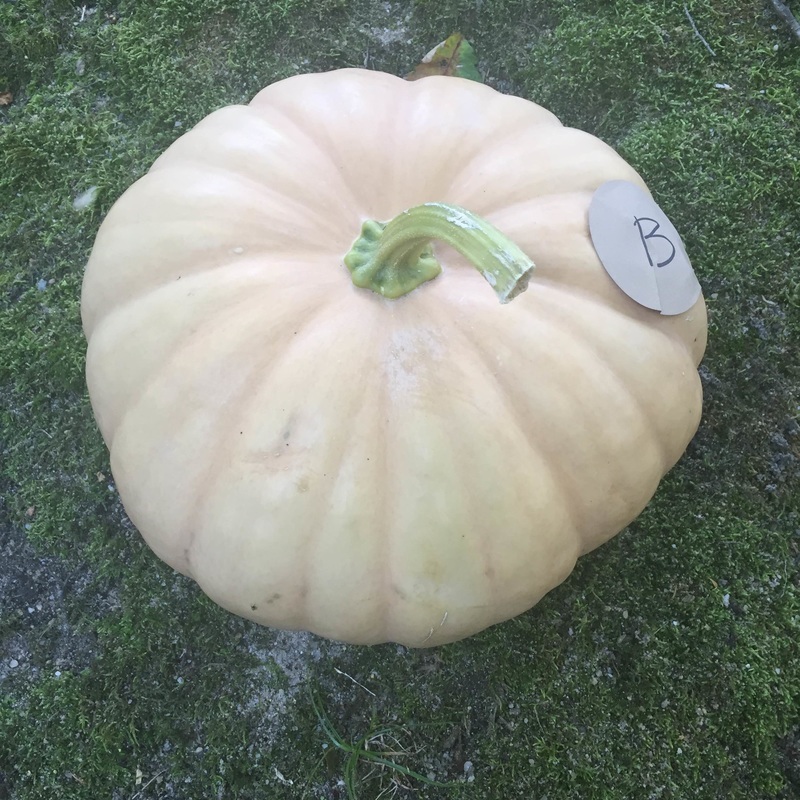 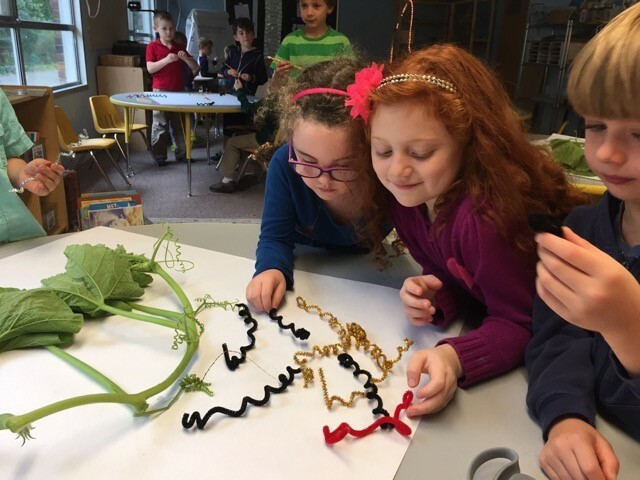 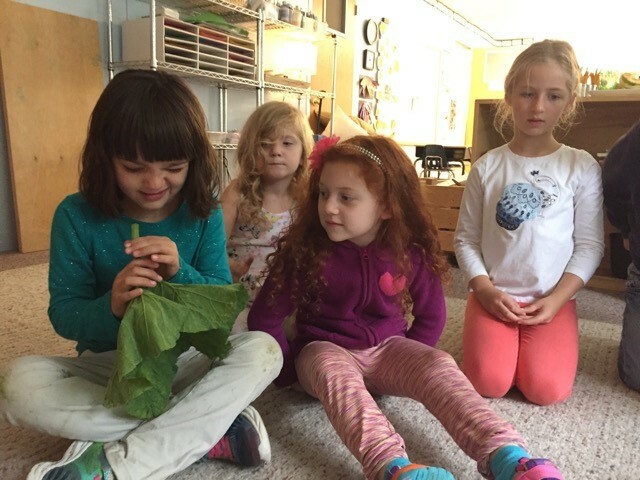 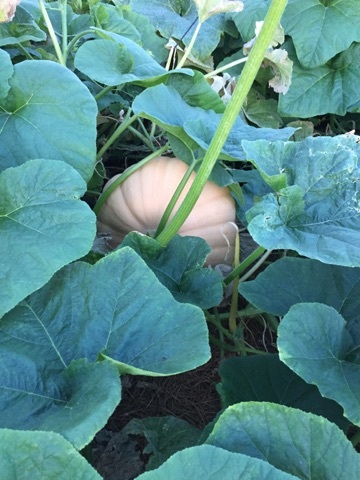 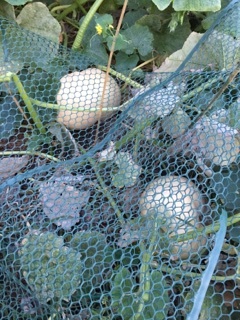 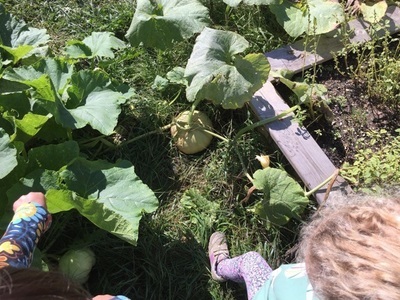 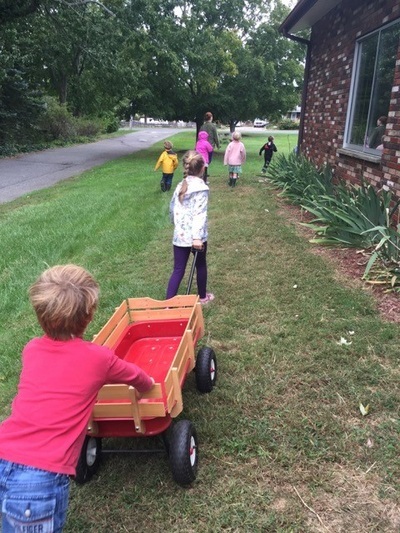 In an effort to raise awareness for the LI Cheese Pumpkin, Edible School Gardens has partnered with the LIRSC as ambassadors for the LICCP School have grown the LI Cheese Pumpkin in their school gardens. 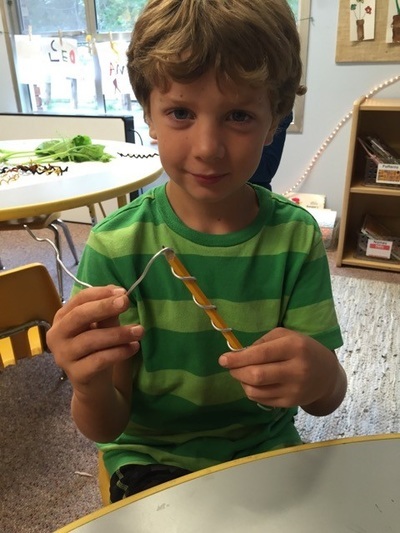 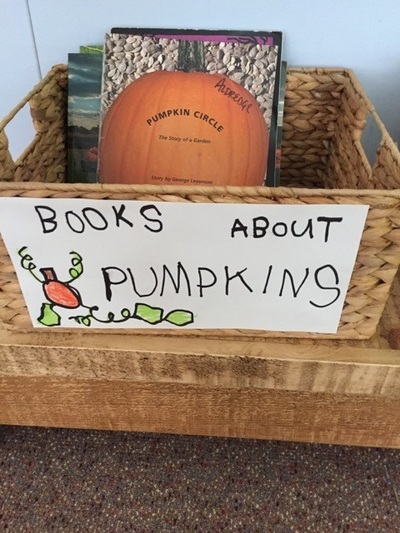 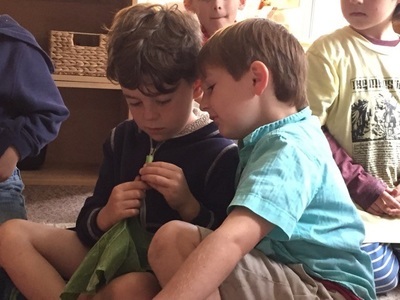 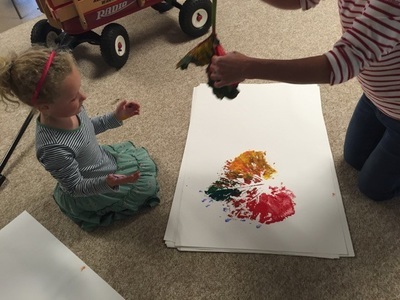 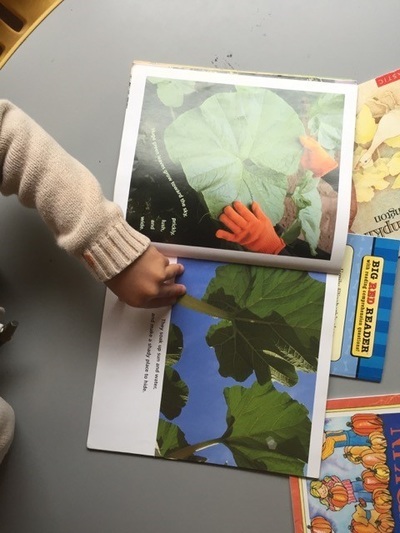 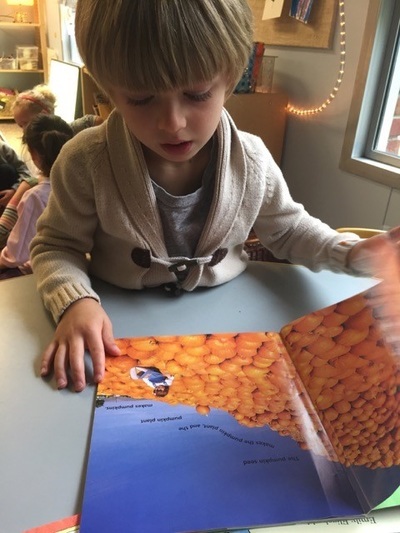 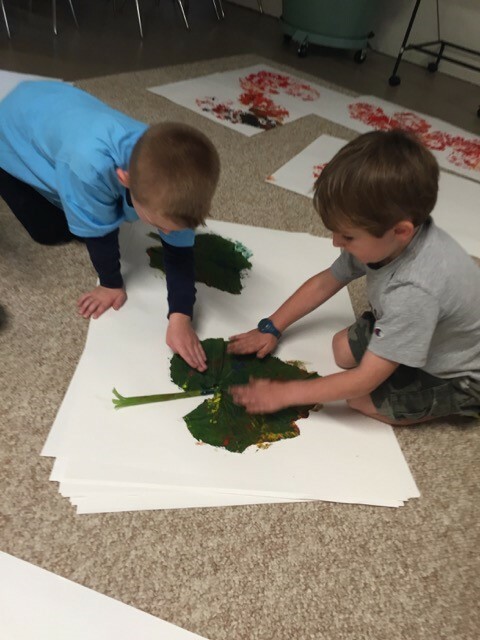 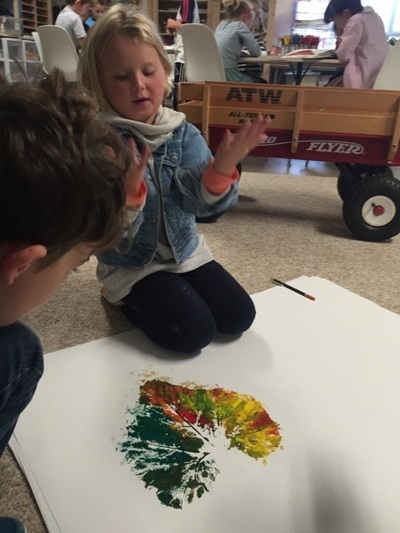 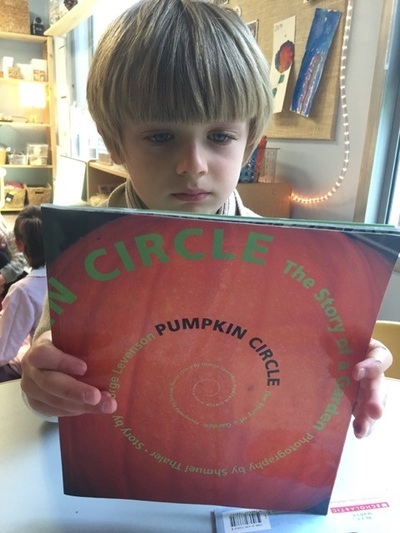 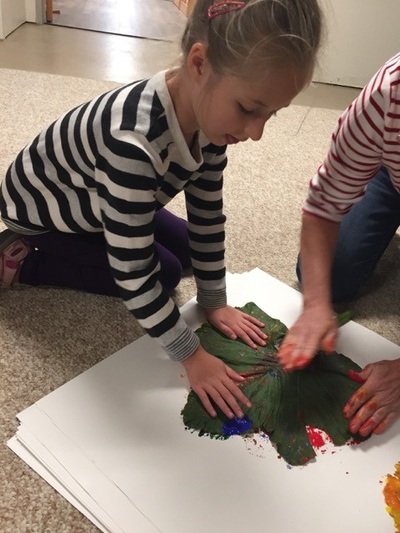 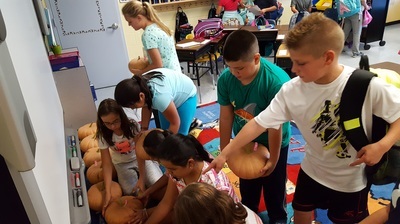 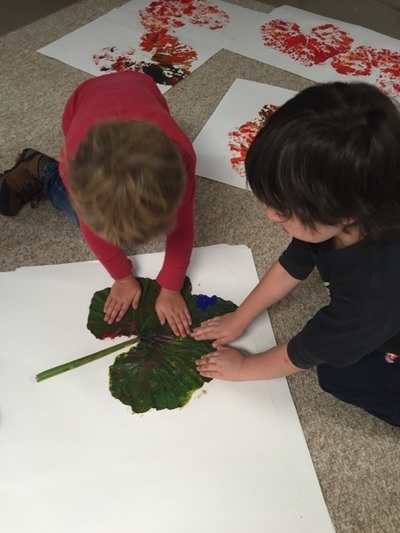 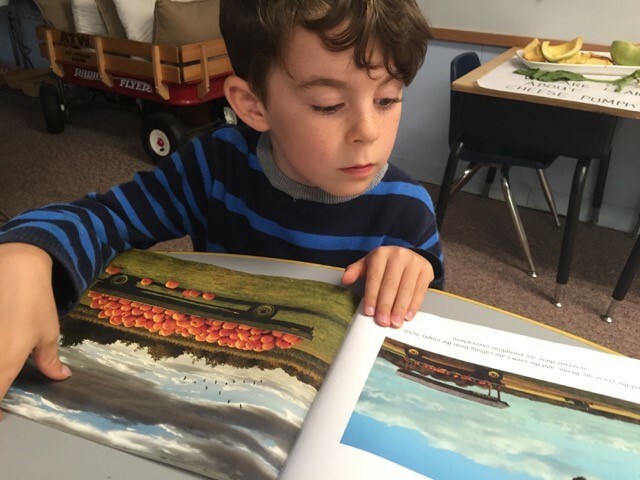 On October 7, 2016 schools participated in celebrations to honor the versatile pumpkin. 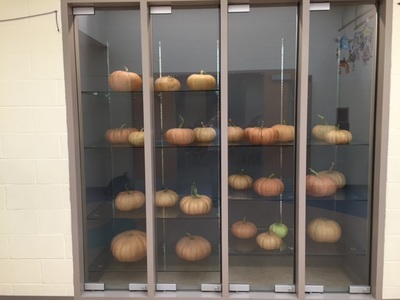 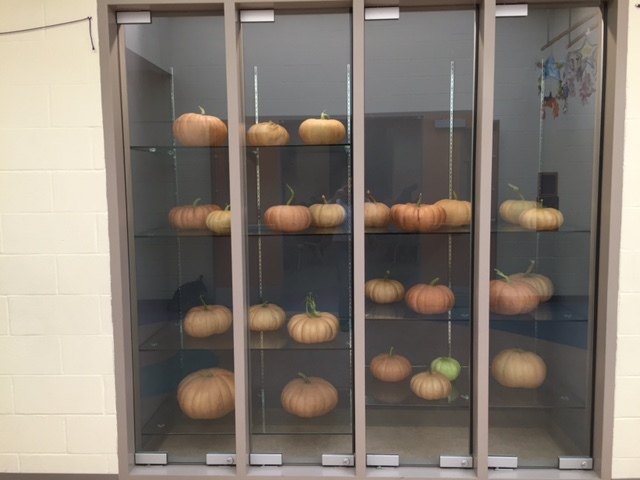 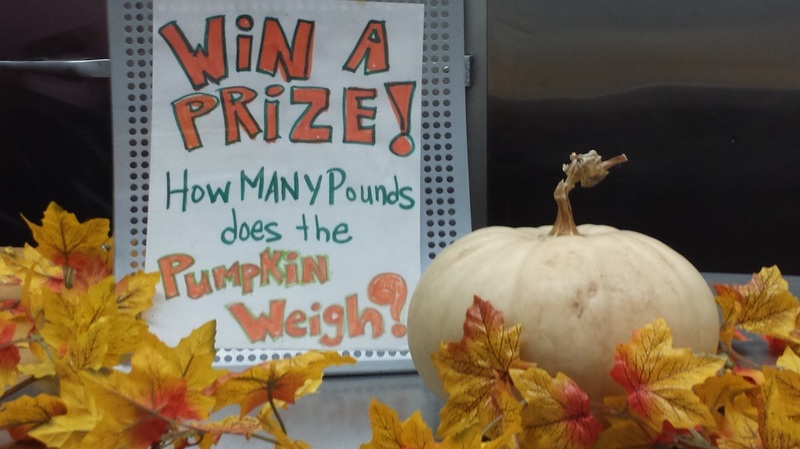 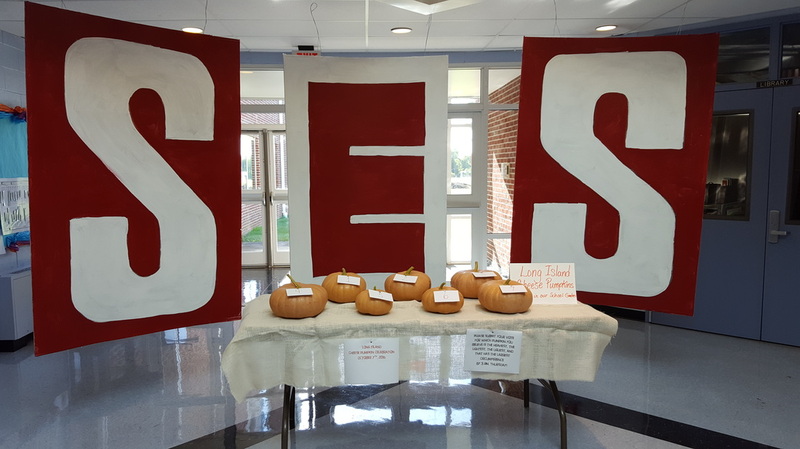 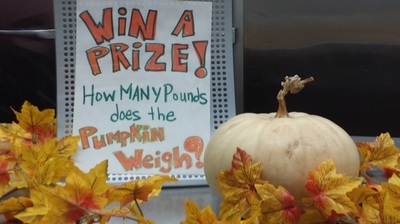 Pumpkins were weighed, measured, photographed, and cooked as schools compete for the heaviest pumpkin, largest circumference, smallest pumpkin, ugliest pumpkin, and the most creative use of the pumpkin.